Barre3 is for everyone. They don’t believe in a one-size-fits-all approach to exercise. Instead, they empower each individual to modify postures and develop body awareness for lasting results. Rooted in three fitness disciplines—ballet barre, pilates and yoga—barre3 workouts will have you feeling strong and balanced inside and out. Barre3 classes are strategically created for building lean muscles, a strong core and long-term postural benefits. Wear yoga-like attire and bring a water bottle. All props are supplied at the studio. New clients, please plan to arrive 15 minutes early to get a tour and meet your instructor. 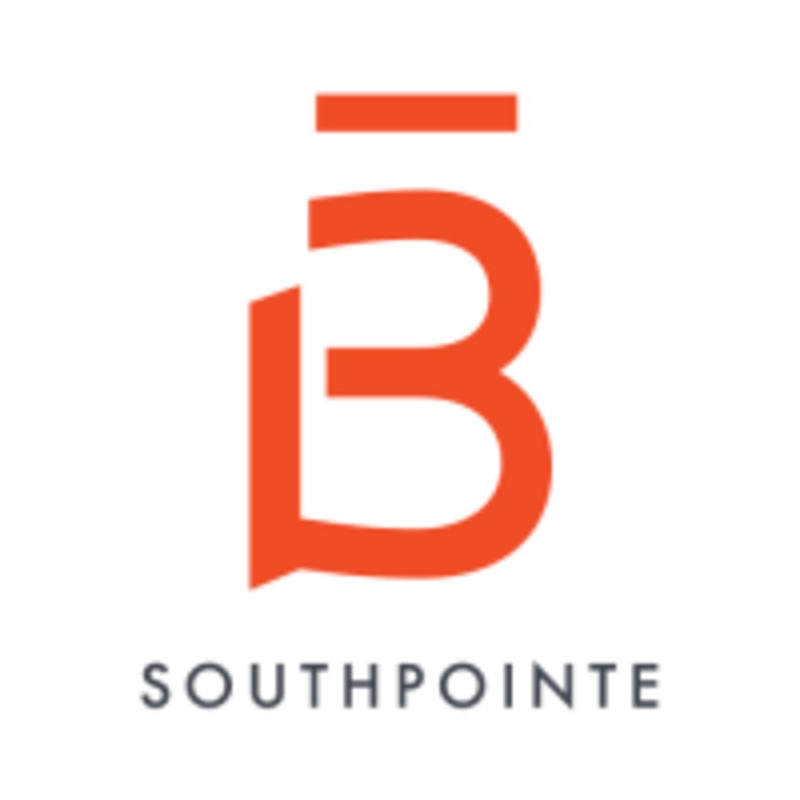 barre3 Southpointe is located at 1800 Main Street in the Southpointe Town Center right off of the I-79 Southpointe exit. There is plenty of free parking in front of the studio. Such a great work out and friendly instructor! Loved this! I had only taken a barre3 class off-site for a pop-up class so this was my first time in the studio. CUTE studio. Beyond friendly staff. Amazing workout. Will definitely be back! Absolutely one of the best studios and workouts around! Tara and her team do such a wonderful job getting to know their clients and the studio is beautiful. Loved how clean the studio was and how friendly the staff was. I was made to feel welcomed immediately. The class had an organic feel to it. Different than most barre classes Ive done. It was really enjoyable, challenging, and was a great low impact workout as it took about three days to not feel the muscle soreness. Great cardio &amp; toning! The perfect post-work workout. Elise is amazing! I love barre3! Elise was an excellent instructor. Amazing workout and amazing instructor! I will definitely be going back!